Do real ale drinkers ever retire? “Do real ale drinkers ever retire?” is a guest blog from Phillip Scard. I’m a great lover of beer but since last year have had to all but give up alcohol because of illness and a resulting disability. However I’ve found some degree of salvation in the rapidly growing market for non-alcoholic or very low alcohol beers. Despite my pre-conceived misgivings, I’ve had a lot of pleasant surprises and in the end my beer intake has not suffered much at all! What most surprised me was how readily available these beers are and the choice on offer. Almost every pub offers at least one and not just the over-familiar Becks Blue; on one day I found 12 different varieties for sale in shops on my local high street (and Kaliber was not among them!). There’s no doubt that back-to-back with a good real ale many alcohol-free beers lack real depth of flavour. However, taken on their own merit they can be a great alternative to a sugary soft drink and put some common lagers to shame. I’ve tried more than 30 now, most of which I found in London. Next time you feel like a lighter evening keep an eye out for Erdinger or Maisels Weisse Alkoholfrei, both very refreshing and with most of the flavour of their full strength brethren, or Bitburger Drive, an easy drinking lager with just enough bitterness, or Brew Dog’s Nanny State, a fully flavoured hop-full antithesis to the ultra-strong beers that first made them famous. I was hoping to visit the GBBF this year, having been unable to use my tickets last year because of falling ill. To my disappointment there was not a single beer on the list under 3% ABV. A non-alcoholic cask ale is unfeasible but CAMRA has warmed to foreign bottled beers and it is continental brewers who currently lead the charge with non-alcoholic varieties, especially in Germany and Spain. The non-alcoholic market is small but in proportion to global ‘regular’ beer consumption there should be six non-alcoholic beers at the GBBF, giving plenty of choice. I contacted the CAMRA Campaigns team and understand that there is currently no campaign on this subject. However it seems to me that encouraging the presence of low and non-alcoholic beers at beer festivals as well as in pubs and off-licences fits well with CAMRA’s stance on sensible drinking. It’s a rapidly growing market which already features some high quality products. 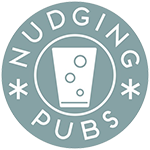 Many pubs only serve one variety and are likely to go with the most commercial offering, so there is a real need to champion the best offerings from smaller producers against the over-powerful marketing of the likes of Becks. It’s a market that aims to create good, flavoursome and easily drinkable beers, in contrast to the ‘shock and awe’ of the more esoteric craft beer, which aligns well to CAMRA’s ethos. I believe a campaign would have a really positive impact. 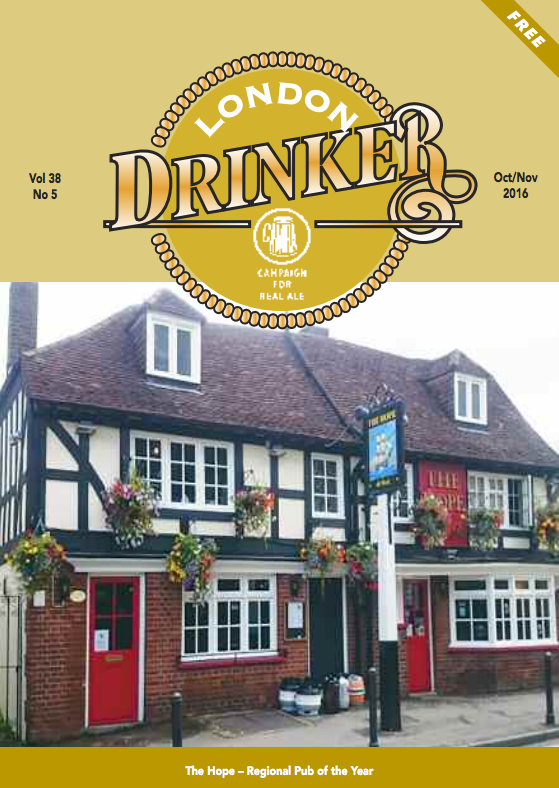 First published in CAMRA’s London Drinker. I’m also a CAMRA member and would wholeheartedly support a low/no alcohol campaign. I did dry January last year and found it quite hard to have a beer in many pubs. When I saw becks blue, I was relieved! Since then, I have found myself wanting a low-alcohol beer as part of a normal night out but the same problem arises. Admittedly, I am seeing Erdinger’s offering popping up in more pubs and bars, but I never see nanny state and rarely see Maisels Weisse Alkoholfrei.